For many small firm and solo practitioners, if a good case walks through the door, oftentimes, the motivation to bring dollars through the door results in taking that case regardless of whether the practice has an attorney well versed in that area of law. And though this might be a necessary evil of small firm practice, it might also be what's holding back your firm. While there are too few "general practitioners" in this world, there's a pretty good reason why: Specializing enables law firms and lawyers to make more money. It can also help job-seeking lawyers get hired. While one of the perks of general practice, or firms that cover a wide array of areas, is the diversity in one's work, that's also a drawback, particularly as the firm's marketing is likely to cost more and lack focus if there are too many offerings. And one way specializing can increase a firm's profitability is in avoiding bad cases. Given that generalists will, generally, be less experienced than specialists, evaluating what cases are actually good is more of a challenge, and certain red flags may fly under your radar. And while simply deciding to specialize won't make those red flags magically appear, over time and as your new focus leads to a wider breadth of experience, you'll end up seeing a whole color-coded system of flags. In addition to having your firm specialize in only one or a couple areas, many state bars can confer official specializations in areas such as family, criminal, or immigration law on individual attorneys who qualify. 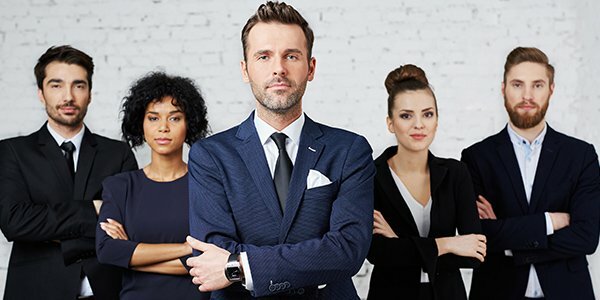 Becoming a certified specialist can not only make you a more desirable attorney to hire to clients, but also, doing so can help attorneys on the job hunt, or those looking to enter a niche practice area to significantly increase hourly rates. Firms know that clients know that hiring a lawyer that specializes in the area of law they need is the best thing to do, and if a law firm can advertise that one of their attorneys is a "state bar certified specialist," they know it'll mean something to a client on the fence.